Maya has recently returned from a journey of discovery in Tankavaara, Lapland! Following in the footsteps of bygone prospectors she hand-panned the claim (licensed site for Gold panning) from which our rare Finnish Wash Gold is sourced. 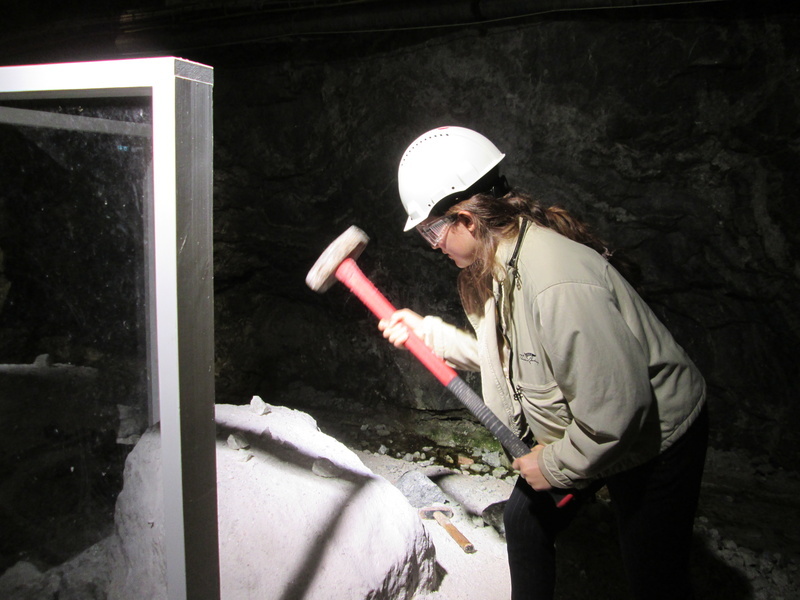 The trip began with a museum tour, taking in old prospector huts and exploring the origins of the Finnish Wash Gold from meteors striking Earth millions of years ago. 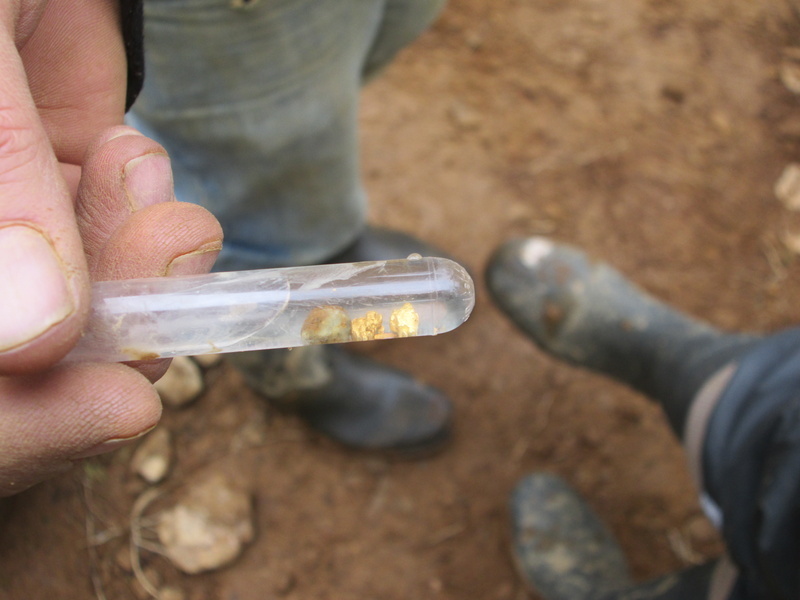 On the claim, Maya experienced the time and effort that goes into washing Gold ecologically. All work is done by hand with the exception of a petrol-powered water pump. A necessity to pump the large volumes of required water through the sluice system. Maya’s group met Marko who works on the claim seven days a week, shifting 50 wheelbarrows of soil a day! This concentrated effort culminates in the extraction of tiny Gold flakes, washed and captured in the pan. Stamina and patience are a must for any Gold panner! At the end of the first day, Maya washed out the sluice and was rewarded with her first glittery golden flakes. This is even more special, when you factor that the harsh Finnish winters only allow four months of active Gold washing. After panning, the gold travels to Hamburg where it is analysed. It is not refined back to 999.9 pure gold but retains its geological identity, comprising natural silver and copper. Only what is needed is added (recycled silver and copper) to form the 18kt alloy for the jeweller’s bench. Following her fascinating hands-on experience, Maya now has an even deeper appreciation of what makes Wash Gold so very special. A unique precious material characterised by inimitable geological composition and the ecologically-centred human endeavour required to unearth it! Our thanks go to Schiefer & Co for organising this fantastic trip.